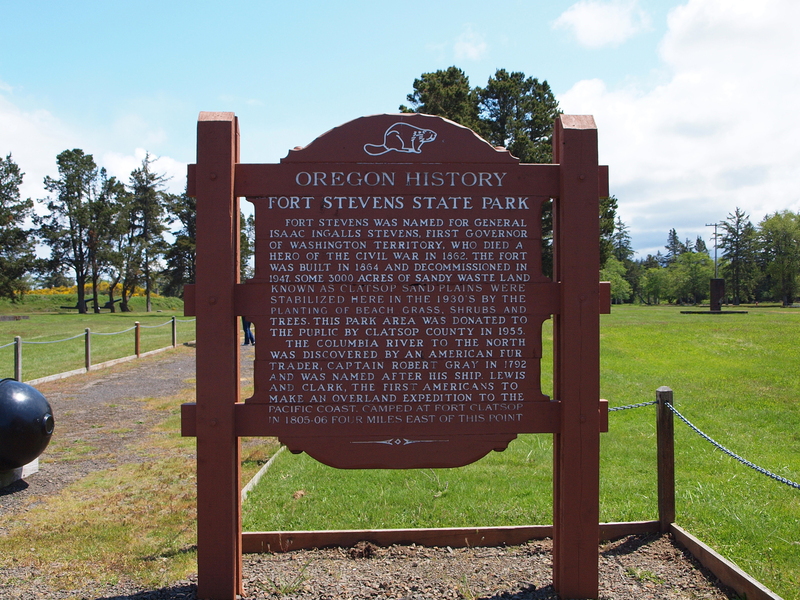 Fort Stevens, the name itself invokes history. Although little important happened here, other then a few random bombs during WWII, the park still attracts many visitors. 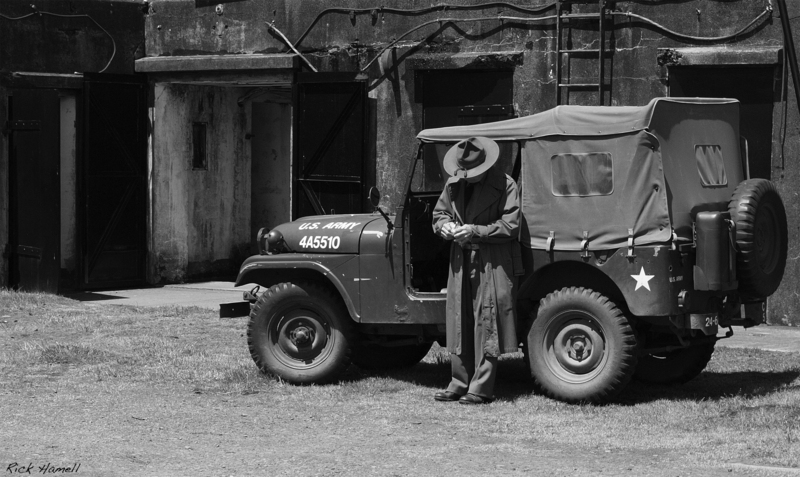 On Memorial Day weekend, re-enactors wander around. Dressed in either Civil War Era costumes, or WWII Era Costumes. If you look around right, you can almost feel as if you’re really there. Of course there is more then just history. 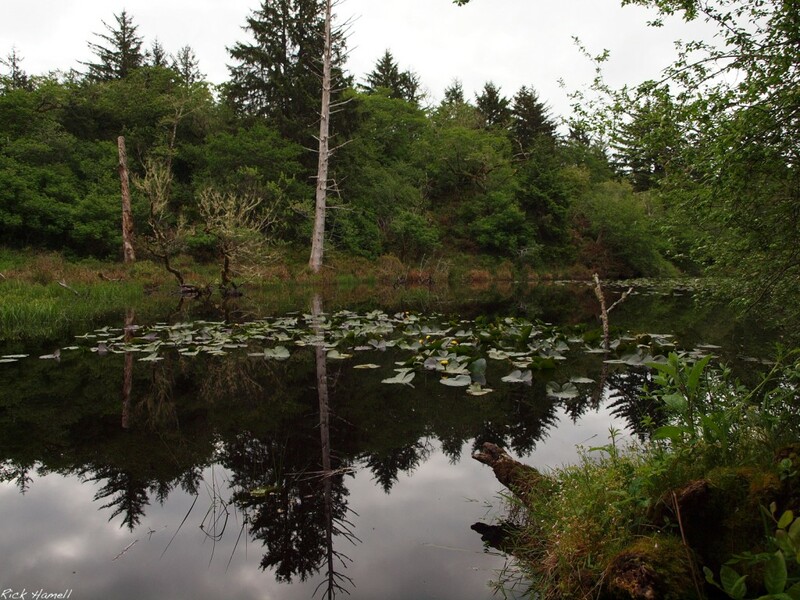 Plenty of views such as this hidden lake present themselves matter-of-factly.